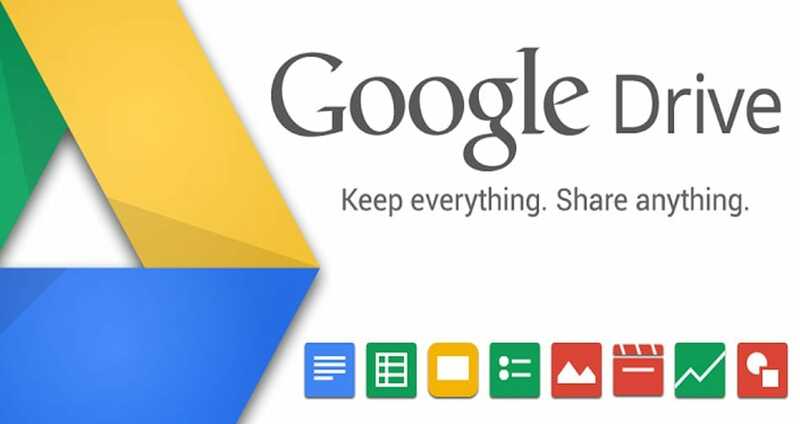 You might have noticed Google Drive not working today on the same day Microsoft promotes its cloud services. There’s different messages being sent to users, although it’s clear thousands trying to sign-in to Google Drive receive an internal server error 500. The official Google Apps Status Dashboard confirms these problems. We’ve also received confirmation direct from Down Today readers, which are leaving status reports on our Google Drive outage page. Twitter has hundreds of messages in relation to Google Drive not working within the last hour alone. You can see a tweet below, which one user of the social network tagged a screenshot with the tweet. This clearly reveals an “internal server error 500” when using Google Drive. Google said they are working to fix the problems with some of their apps today, which includes Drive running slow or totally down for some.